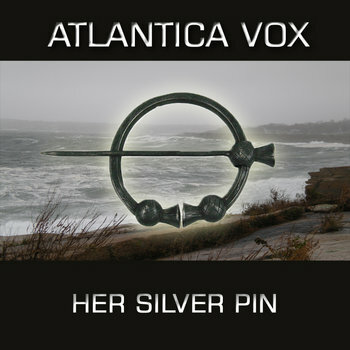 The latest New Wave album from Atlantica Vox! 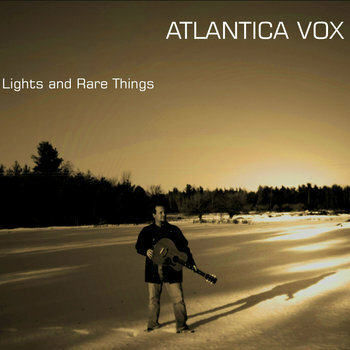 Lights and Rare Things, the band's second full-length outing, brings electronica, dub and folk elements to echoing postpunk electric and acoustic guitars for 12 new atmospheric, melodic songs. 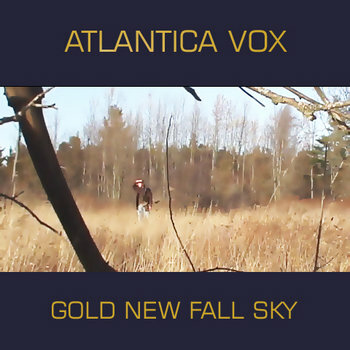 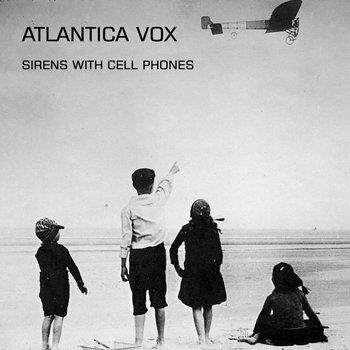 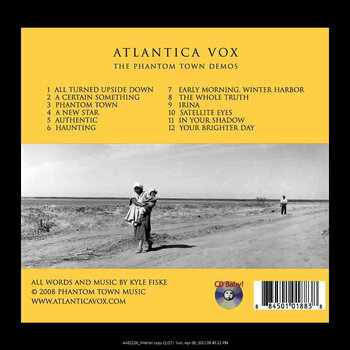 The first album from Atlantica Vox, a 21st century American update of the classic New Wave, postpunk sound. 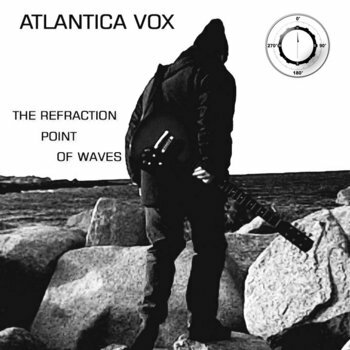 Melodic, guitar-based songs in the style of late 70's, early 80's postpunk and alternative.